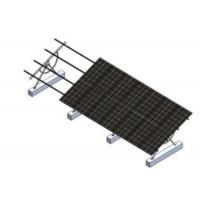 The seasonal adjustable ground mount systems are also adjustable, allowing for the tilt angle to be altered during the season changes for optimal production. 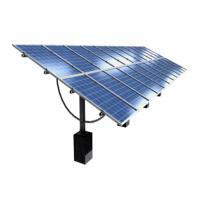 It is suitable for large scale solar power station with galvanized steel post which has perfect corrosion resistance ability as fixed foundation. 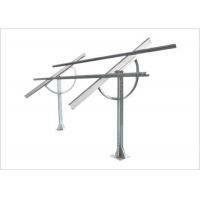 Unique designed manual adjustable joint in four directions delivers an easier installation and maximizes the power generation. 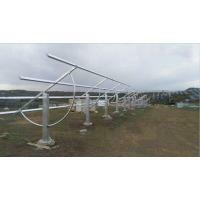 In different seasons, tilt angle could be adjusted manually to adapt to solar incident changes and to increase effective solar radiation intensity received by modules and prolong the time of generating electricity within one day. 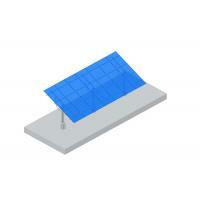 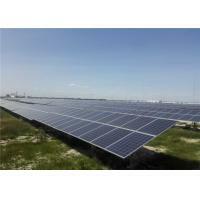 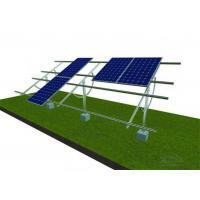 It increases gross generation 5%~10% more than fixed solar mounting structure. 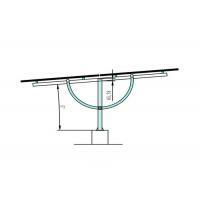 Design matrix size reasonably, Adjust manually, easily and quickly, low maintenance and operation cost. 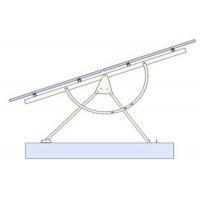 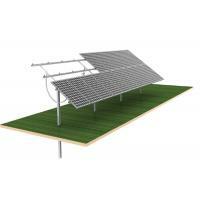 The Solar Mounting Structure is made of low cost carton steel; It is with simple structure, less accessories, and low installation cost.